Powerheart G5 Fully Automatic AED At Real Response - Buy Now! 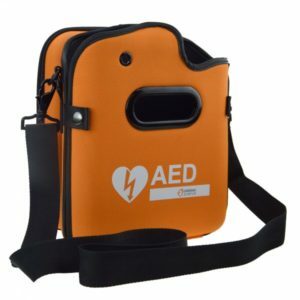 The Powerheart G5 Fully Automatic Defibrillator is designed to be the essential tool for emergency response to Sudden Cardiac Arrest, both for emergency professionals and for the lay responder. 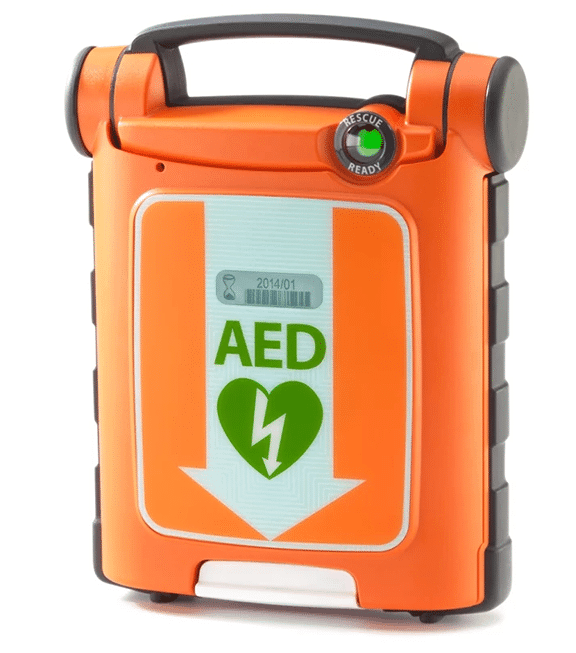 The instruction system, automatic shock delivery and simplified pad design makes the Powerheart G5 Fully Automatic Defibrillator easy to use and gives responders confidence in providing critical emergency care. It is designed to automatically self-test so that it is ready for use at any time. It is perfect for the home or workplace with a tough casing, IP55 rating for protection from the elements and coloured for optimal visibility.